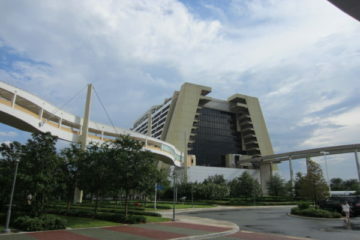 They are not quite as opulent as Disney’s Deluxe Resorts, but they still have plenty of dining and entertainment options. 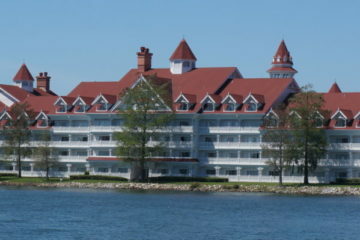 And while they might not be as inexpensive as Disney’s Value Resorts, they are still quite a bit less expensive than many of the other hotels on Disney property. Where Are These Moderate Resorts? No matter which of the Disney parks is your favorite, or what type of theme or architecture you like, Disney has you covered with a wide variety of resorts spread all around the property. If Epcot or Disney’s Hollywood Studios is your favorite park and if you enjoy beaches, palm trees, and a tropical feel, then consider Disney’s Caribbean Beach Resort. Rent a watercraft and spend a few hours on the resort’s own lake, or wander the nature trail. Plus , if your little boy enjoys all things that deal with pirates, you can even get a specially decorated room with pirate accessories. 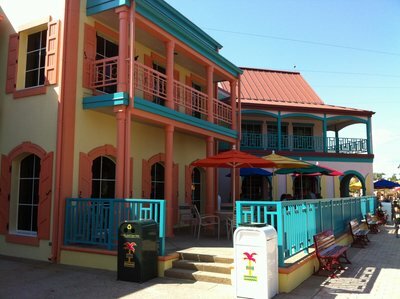 A visit to the Disney’s Caribbean Beach is like a trip to the tropics. Who doesn’t love Cinderella’s Castle at the Magic Kingdom? 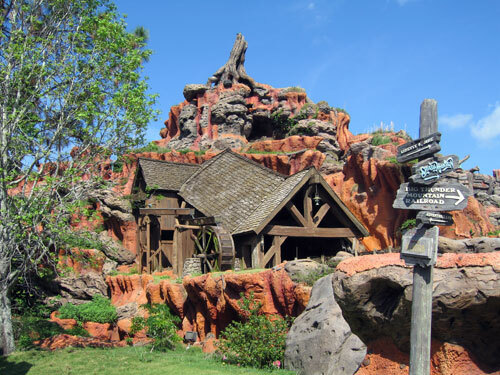 If you want to be close to the magic of that special theme park, consider the Cabins at Disney’s Fort Wilderness. Staying in the Fort Wilderness area has a special rustic feel, like you have away from the concrete jungles and throngs of people. However, roughing it isn’t too rough. 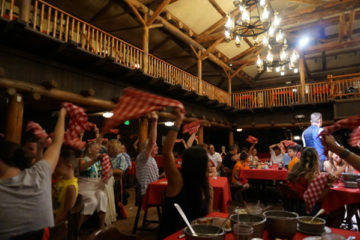 You are just steps away from shops and restaurants, and the cabins themselves have a bedroom and a patio with a BBQ grill. 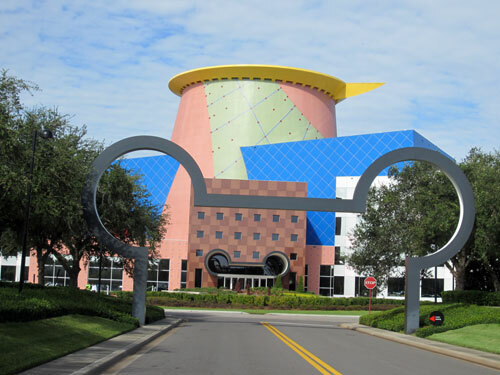 There are animal lovers in every family, and to make those folks happy book your reservation at Disney’s Coronado Springs Hotel – which is in the back yard of Disney’s Animal Kingdom. The Coronado is a huge hotel with great amenities – pools, shops, and restaurants. It is a convention hotel, but unless you are part of the business meetings, you probably won’t even notice. 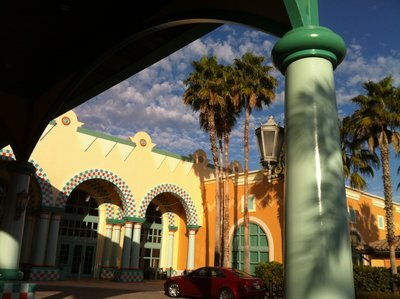 Visit Mexico in a day at Disney’s Coronado Springs Resort. Perhaps you really enjoy the Disney theme parks, but you are also looking for some time to actually relax on your vacation. Take in a show, try a new restaurant, or listen to a live band. If this describes you, then you will probably enjoy being near Disney Springs. There are two moderate resorts that fi the bill. 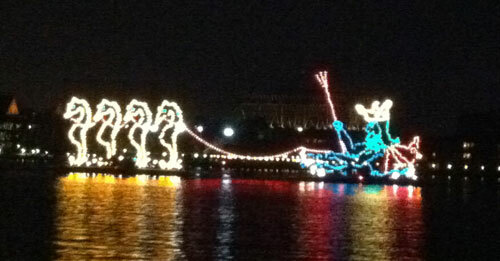 Disney’s Port Orleans Resort – French Quarter brings to life the French Quarter in amazing detail. Jazz music floats through the air and spicy Cajun food is just a stone’s throw away. 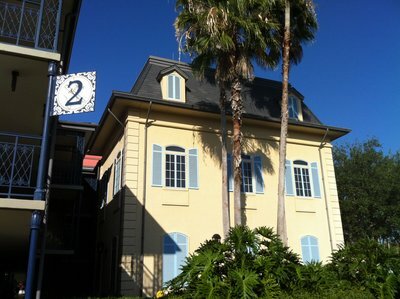 Let the good times roll at Disney’s Port Orleans – French Quarter. Disney’s Port Orleans Resort – Riverside, on the other hand, is far away from the bustle of the big city and represents the old rural south, where times are slow and you can take your time to enjoy life. Whether you go for a leisurely walk along the Sassagoula River or you take a carriage ride, you will have plenty of opportunities to relax and enjoy. Disney History: What was the Disney Decade?